Step inside this gorgeous fully furnished apartment for sale in Dubai and you are instantly awe struck by the magnificent unobstructed marina views. The present owner has maintained the apartment in meticulous order throughout. Iris Blue has accomplished a futuristic approach, where the blend of architecture, technology, meticulous planning and value-added services creates lifestyles everyone aspires to live in. With modern high-quality finish and bright and light interior design, all the apartments are luxurious. Located adjacent to the Grosvenor House Hotel with direct access to marina promenade. 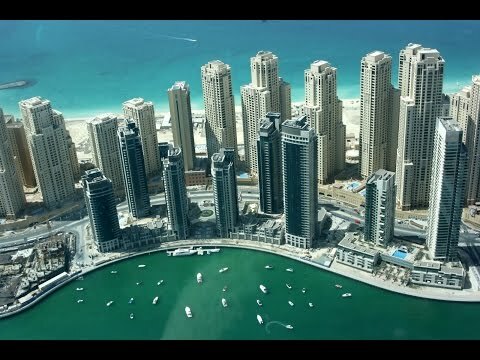 Drawing inspiration from other waterfront developments in the worlds most high-profile cities, Dubai Marina has gone a step further to truly create a city within a city, the new heartbeat of Dubai. The 11-km promenade is the high point of the marina lifestyle and features fine dining restaurants, coffee shops, retail outlets, supermarkets and a wide selection of recognised Hotel chains.